Launched in 1989, the Algarve Resident soon became the newspaper of choice by expatriates in the Algarve. Its unchanging focus on the Algarve has allowed it to concentrate over the years on the community it serves while retaining elements of national and international news, that have relevance on life and living in the region. The Algarve Resident has grown from a black and white weekly A4 news journal into a respected weekly tabloid newspaper, and is acknowledged as being the ‘voice of the Algarve’s expatriate community’, while remaining impartial and reporting fact. It has been published uninterrupted each week since its launch. 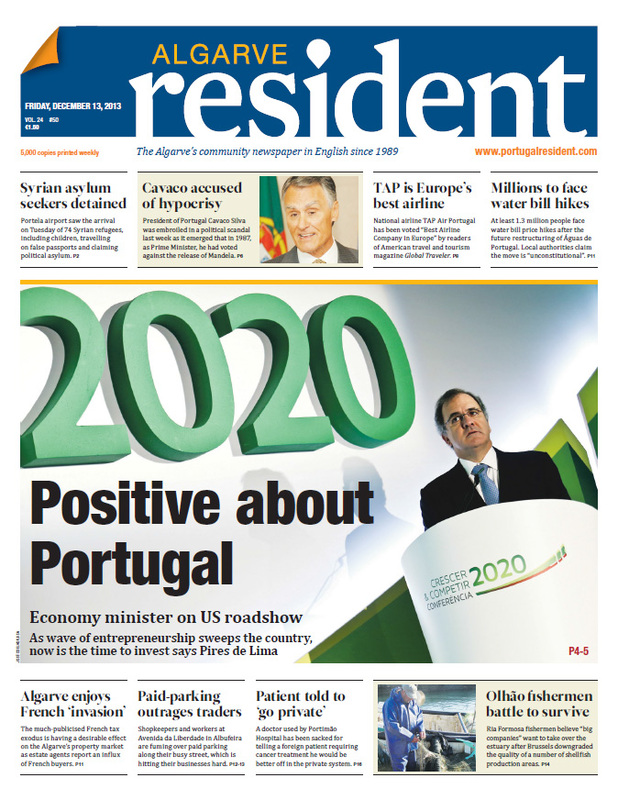 In difficult times, the Algarve Resident has retained its position in the market as the only paid-for English language newspaper in Portugal. Over 80 per cent of printed copies of the newspaper are sold through the region’s newsagents, 15 per cent are paid-for subscriptions and four per cent are used for promotional or marketing purposes. The Algarve Resident is aimed at all English reading residents, second property owners and those who are looking to move or invest in the region. Readers include young families, business owners, retirees and second home owners of all nationalities. The Algarve Resident has long been known as a reliable and trustworthy source of information. Some international news organisations have used or worked with the Algarve Resident over the years including:- Sky News, BBC News, Channel 4, Algecira TV, ITN News, The Daily Mail, The Mail on Sunday, The Sun, The Press Association, The Sunday Magazine, The Daily Telegraph, Mirror, Sunday, GMTV and Americas’ Most Wanted.